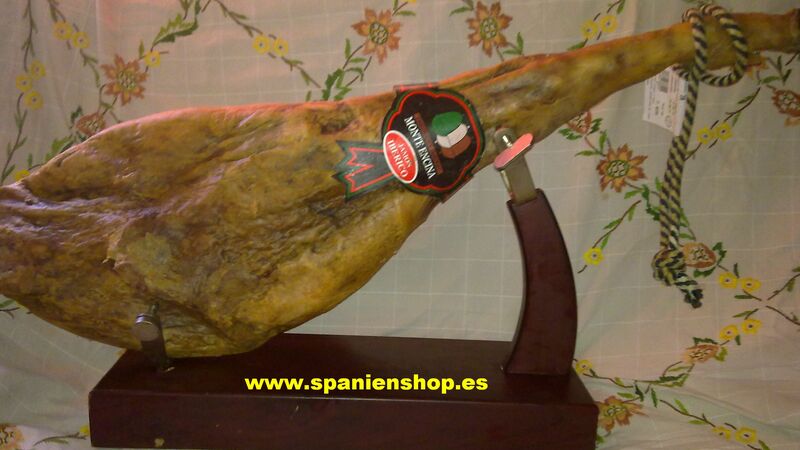 -iberico- Ham (whole leg), a tasty piece of spanish flavour. Unique quality, only to recommend, don´t miss the pleasure. Weight min. 8,5 +kg, cured for min. 36 months.